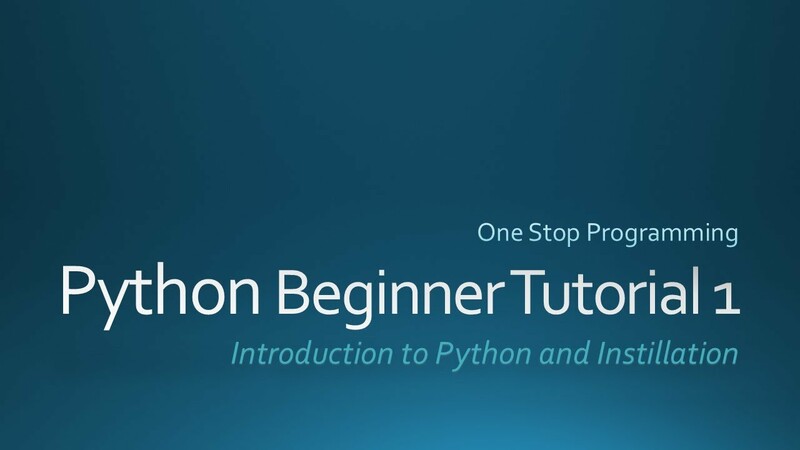 If you are a beginner and want to learn python or at least start learning python ? You are at the right place. 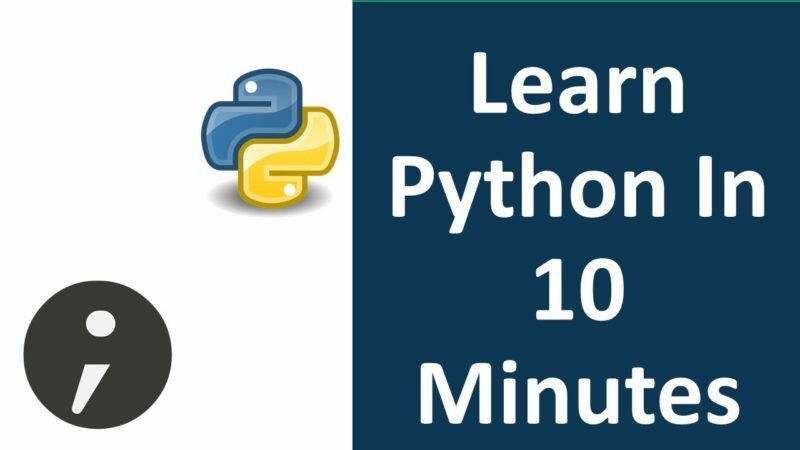 This video is a part of the series Data Analytics with Python. 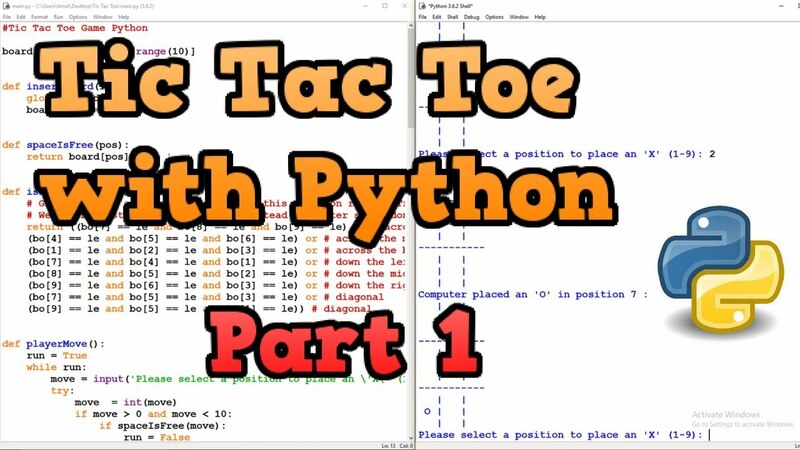 This video helps you learn Python very quickly. 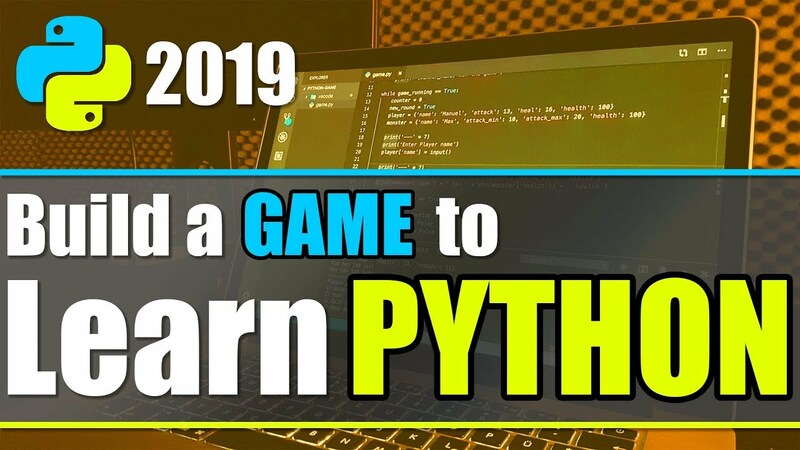 It covers everything you need to learn in python programming to start learning data analytics. 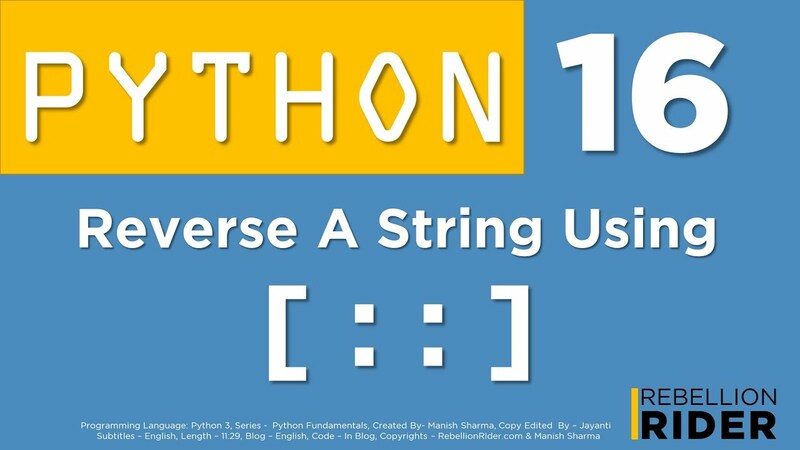 Python is a simple beautiful language which is very easy to learn. 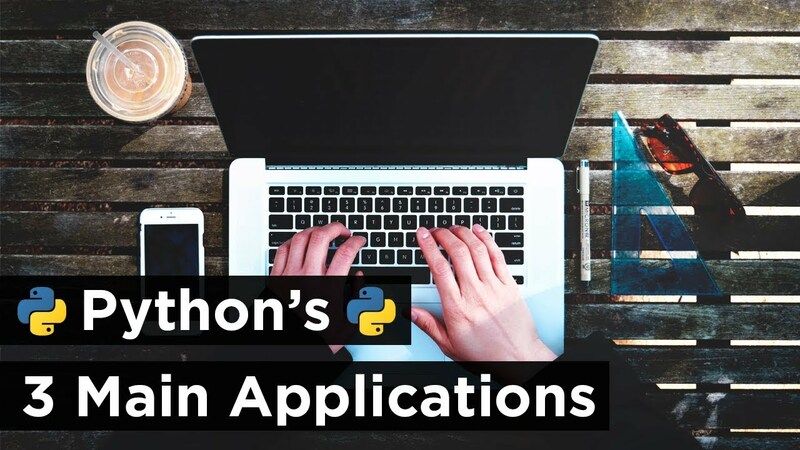 You can learn if else, while for, input, raw input, print, lists and dictionaries in python 2.7 with this tutorial in 10 Minutes. – Taking input in python.